Sanjay Manjrekar was referring to the incident where England skipper Joe Root was involved in a verbal exchange with Windies pacer Shannon Gabriel. 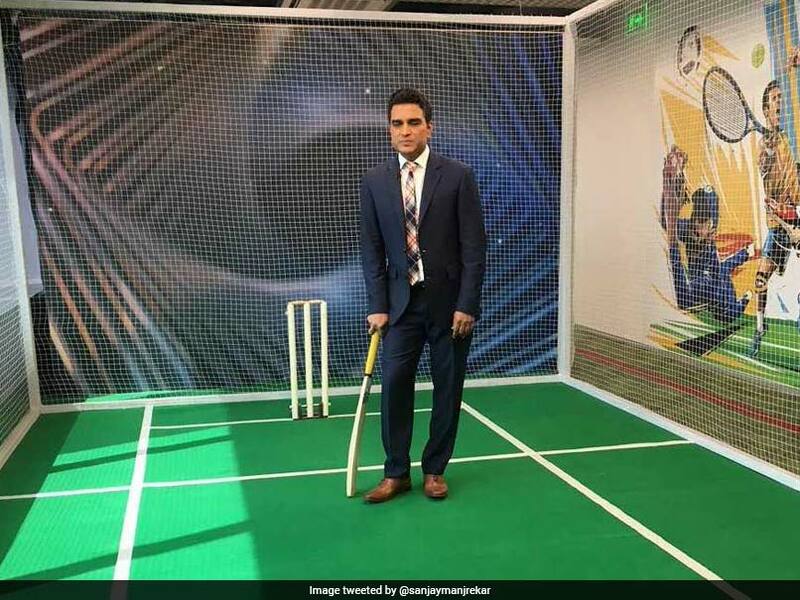 Sanjay Manjrekar has been on the receiving end of quite a lot criticism from fans regarding his tweets. A frequent Twitter user, Manjrekar's opinions have not always been received warmly by other users. 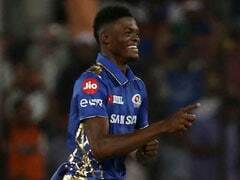 On Tuesday, the former India cricketer weighed in on Joe Root's verbal exchange with Shannon Gabriel where the West Indian allegedly aimed a 'homophobic' jibe at the England captain. In response, Root was picked up by the stump mic appearing to say: "Don't use that as an insult. There's nothing wrong with being gay." Comparing the incident to Sarfraz Ahmed's racial jibe at South Africa's Andile Phehlukwayo, Manjrekar bizarrely said "ICC must brainstorm and decide if increased use of stump mics is actually good for the game or not". After Sarfraz it's Shannon Gabriel now who could be in trouble thanks to the stump mics. #ICC must brainstorm and decide if increased use of stump mics is actually good for the game or not. 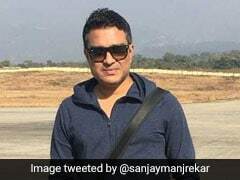 Fans were not too impressed with Manjrekar's take of the incident and savagely trolled the cricketer-turned-commentator. Just when I think your opinions can't get worse you come up with new bizzare takes..
Let's remove the stump mics so verbal abuse can't be caught. While we're at it, let's remove the cameras so ball tempering can't be caught either! Many students are getting caught cheating in the exam . Authorities must brainstorm if increased use of invigilators is actually good for the exams or not. Let's remove the cameras too? Look at what happened to Steve Smith. All the controversy would've been avoided if there were no cameras at all. Let's just stop playing, then no one would be able to pass racist comments on the field! they are in trouble because of what they said, not because of the stump mics. Hope that helps! so u r saying stump mics should be turned down so that players get away with racial abuse ?? .. YOU HAVE ACTUALLY STOPPED MAKING SENSE !! Doesnt make sense. This is akin to banning cctv cameras because they catch the criminals red handed! This is an incredible suggestion, maybe tackle the problem of racial and homophobic slurs rather than turn the mics off so its easier to get away with!! Although Gabriel's earlier comments were not picked up by the mic and Root refused to explain after the day's play exactly what was said, only saying the West Indian "might regret" the exchange. 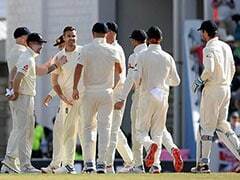 "Sometimes people say things on the field that they might regret, but they should stay on the field," Media reports quoted Root as saying at the close of play. 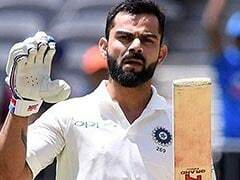 "Its Test cricket and he's an emotional guy trying to do everything he can to win a Test match. 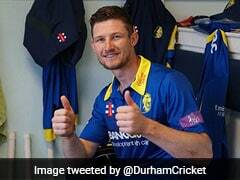 He's a good guy who plays hard cricket and is proud to be in the position he is. The battle was a good contest, he's had a wonderful series and he should be proud." Sarfraz Ahmed, on the other hand, was suspended for four matches last month after accepting that he was in breach of the ICC's Anti-Racism Code for Participants. The Pakistan captain's controversial remark was also picked up by a stump microphone during the second one-day international in Durban. Sarfraz was heard making the comment in Urdu during South Africa's innings.